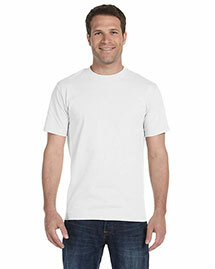 Need to own quality-fit t-shirts? 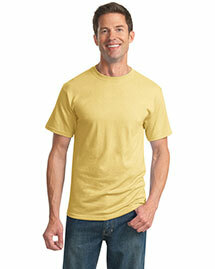 Give your closet a refresh with our premium quality t-shirts. 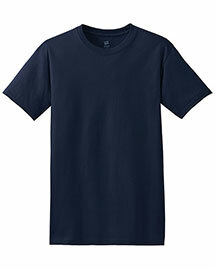 Whether you’ve got classic casual style or a more a trendsetter, we’ve got the ideal shirt for you. 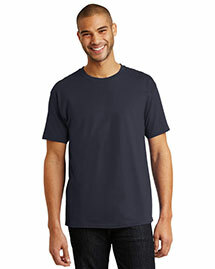 Here’s featured our top performance t-shirts available in your favorite shades, quality fabric and different size range to cater to both men and women. 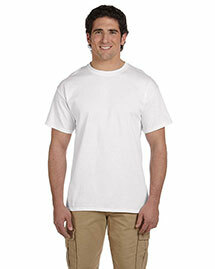 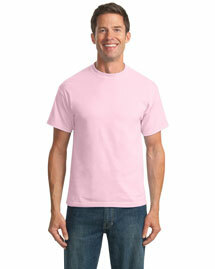 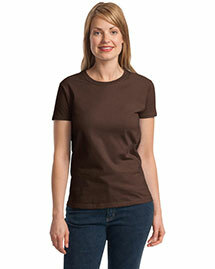 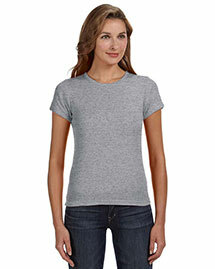 The quality 100% cotton, 50/50 cotton/poly, heavy cotton tees will offer you high level of comfort all season long. 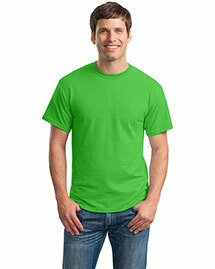 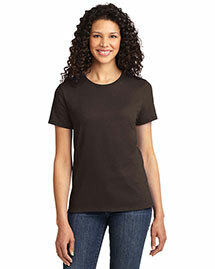 Shop our under 3 dollar t-shirts from your favorite brands to make your classic cool statement. 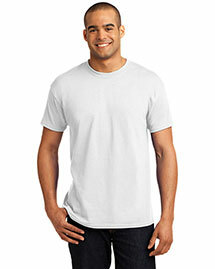 Order your most favorite style t shirt at BigNTallApparel to enjoy the comfort level and affordability!